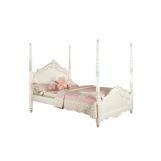 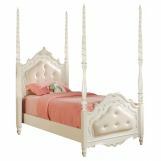 The Pearl Youth Romance Bedroom Collection reflects all things for the princess in your life. 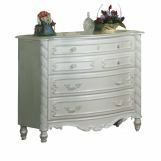 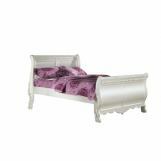 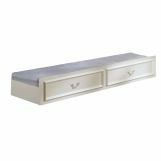 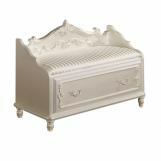 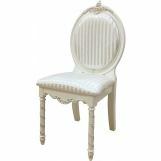 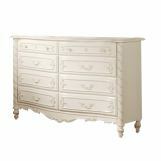 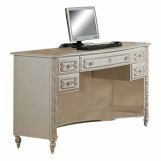 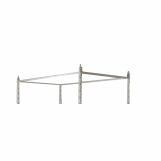 Starting with that Ivory Pearl finish found on the bed with decorative carving throughout. 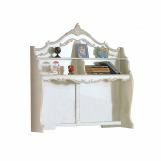 Also reflected in the complementary bow front decorative carvings on all cases. 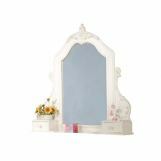 All Princess would love the elegance and styling found in this collection.